A Non-Banking Financial Company (NBFC) provides services that are similar to that of a bank, without meeting the legal definition of a bank. It is a company incorporated under the Companies Act, 2013 or Companies Act, 1956 (Old) and is regulated by guidelines of Reserve Bank of India. As NBFC shall not carry or commence the business of a Non-Banking Financial Institution without applying and obtaining a Certificate of Registration from the Reserve Bank of India. 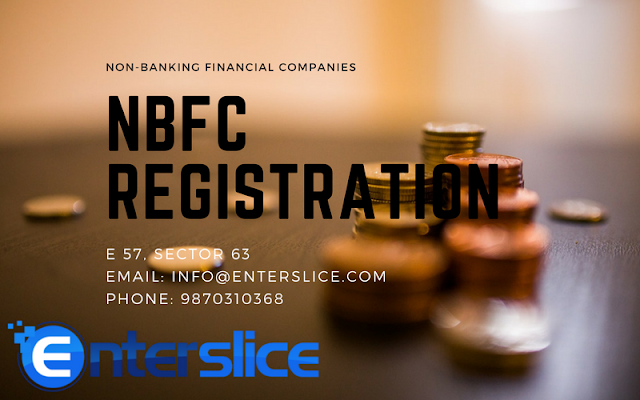 NBFC Registration can be obtained in 90-120 days. What are the requirements for NBFC registration with RBI? i. It should be a company registered under The Companies Act, 2013 or any other old company law. ii. It should have a minimum net owned fund of Rupees 2 Crore. What is the procedure for application to the Reserve Bank for Registration of NBFC? The applicant company has to apply online by accessing RBI’s secured website https://cosmos.rbi.org.in and submit a physical copy of such application along with the necessary documents to the Regional Office of the Reserve Bank of India. The hard copy of the application form being submitted shall indicate the online Company Application Reference Number. The applicant can check the status of the application using the acknowledgment number. 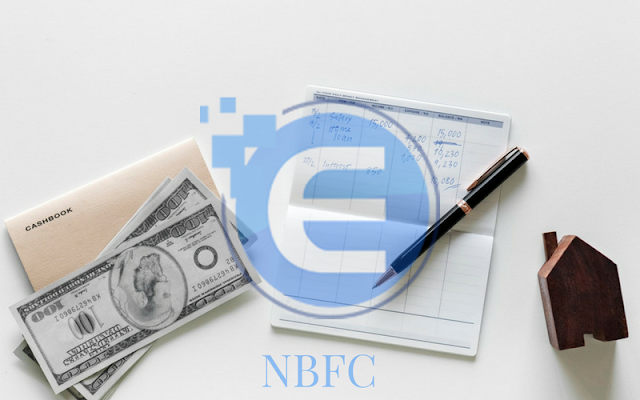 What are the documents required to be submitted along with the application form to the Regional Office of the Reserve Bank for registration of NBFC? An indicative checklist of the documents required to be submitted along with the application is available with the Application Form. Certified copies of an extract of the MOA, describing the main object clause relating to the financial business. i. The company is not carrying any NBFC activity and will not commence the same before getting registered with the RBI. ii. The Unincorporated Bodies in the group where the director holds substantial interest or otherwise has not accepted any public deposit in the past does not hold any on the given date and will not hold any in future. iv. The company has a ‘Fair practices Code’ as per the guidelines set by RBI. v. The company does not have a customer interface on the given date and will not have any in the future without the prior approval of RBI. For the entire period, the company is in existence, or for last 3 years, whichever is less. A banker’s report in respect of applicant company, its group/holding company/ subsidiary/ associate, related parties, directors of the applicant company having a major interest in other companies. The Banker’s report must mention the dealings of these entities with the bankers as a borrowing entity or a depositing entity. Bankers report must be provided from all the bankers of each of these entities and for all the entities. The details of deposits and loans balances as on the date of application and the conduct of the account should be specified. i. The company will be a member of all the Credit Information Companies and will be a member of at least one Self-Regulatory Organization. ii. The company will strictly follow the regulations regarding Fair Practices in lending, pricing of credit, and non-coercive method of recovery as per the guidelines of RBI. iv. The company does not fall under Section 25 of the Companies Act, 1956 or Section 8 of the Companies Act, 2013.
b. A Roadmap towards achieving 85% qualifying assets. a. A No Objection Certificate from RBI for sponsoring the NBFC-IDF issued to the NBFC-IFC. b. The details of the change in the management of the sponsor company during last financial year till date, if any, and it's reasons. c. A copy of Tripartite Agreement between the NBFC-IDF, the concessionaire, and the Project Authority. d. The source of startup capital of the company with evidentiary documents.